Industrial Visit of Electrical Research and Development Association (ERDA) in Vadodara. Students of Electrical Engineering performed outstanding in GATE 2019 examination. 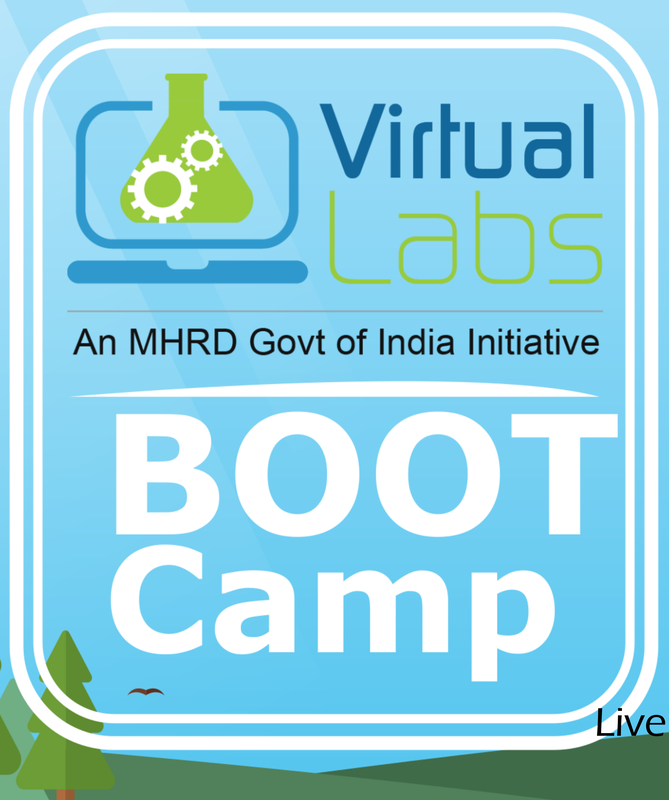 About Boot Camp: The NMEICT Virtual Labs project has at this time created ~117 labs covering concepts in various engineering and science curricula. These can be accessed at http://vlabs.ac.in. 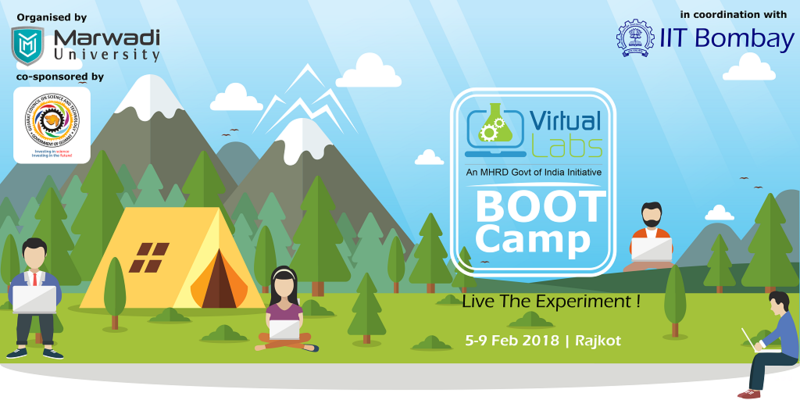 However there remains a need for additional content to be created, primarily to fill gaps in syllabi, but also towards developing improved versions of content already hosted.Consequently, we encourage Lab Developers to come forward to develop such content. To facilitate the creation of such content, we are conducting this BootCamp. We expect that this will enable collaborative development of content, with Developers both seeking and sharing best technology and pedagogy practices. 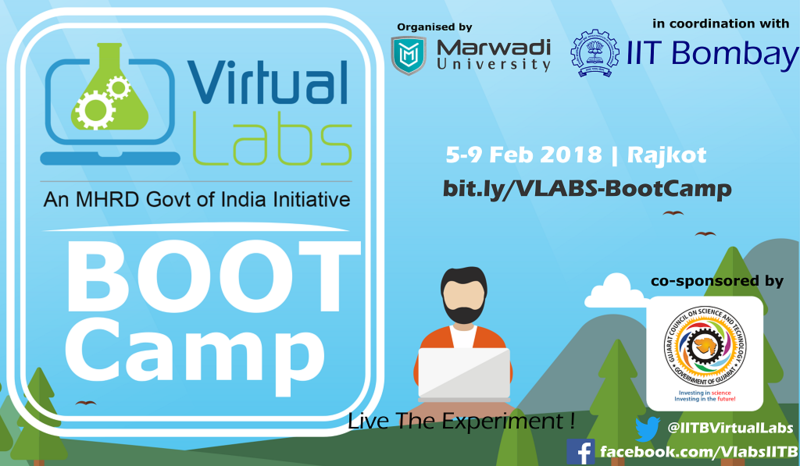 Boot Camp in a way that there is no prior programming knowledge required.